What grains and what grading? This one seem to have 6 wavy grains, and he is playing a test match with this bat. So much for this price jacking up of bats up to $1,500 because the bat has certain # grains to be classified as pro grade 1 reserve willow for international players and all that BS! 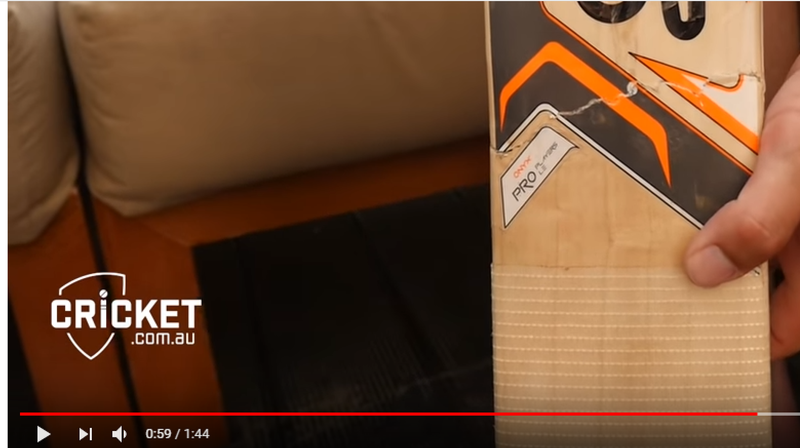 might it be more that Maxwell likes his bats light and huge (look at the edges/spine in the first part of the video) and this was the best cleft that they could make it to his demands - so he has gone on his requirements and has had less choice over willow? $100 per grain will be the next forum fad.